Caring Hands Worldwide expands to include pediatric services in Chuuk, Micronesia. 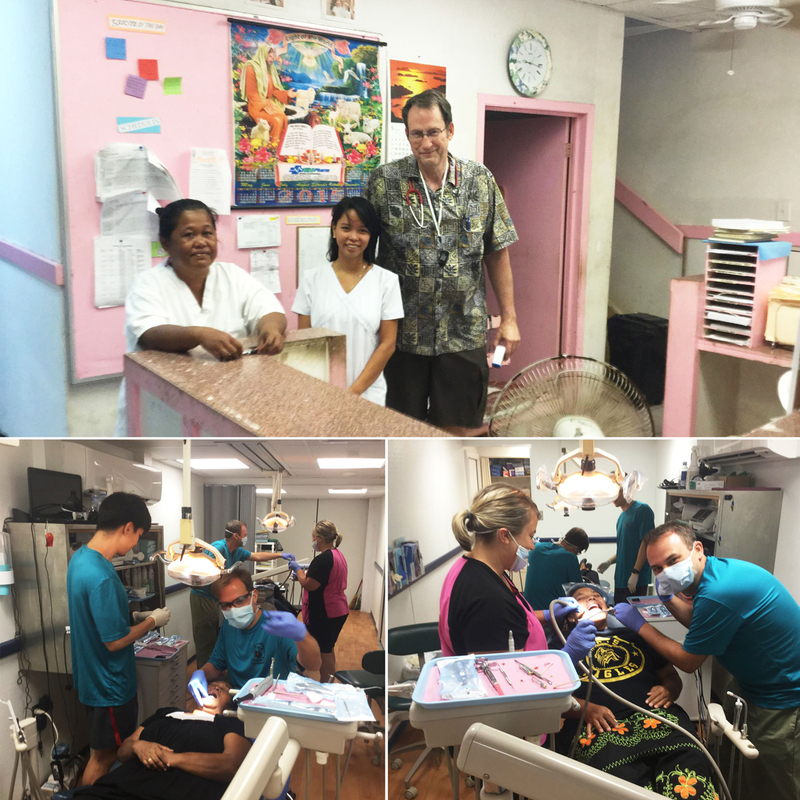 This last month we worked with Dr. James Lace to obtain his medical license for Micronesia and now he is providing badly needed services in the Chuuk State Hospital and seeing children in the medical office at the dental clinic. 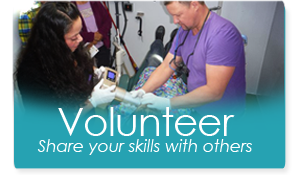 Dr. Mark Tranby and Dr. Adrian Catuna are working hard in the dental clinic with assistants from Heather Martin from Oregon. we are also glad to have our first volunteer from South Korea, Arnold Do. He has been a great asset to out dental team and hope he will come with us again.